Due to the Postal Rate hike, one-kit shipping rises to $7; two-kit shipping is $8. You may order 2 kits only at one time. 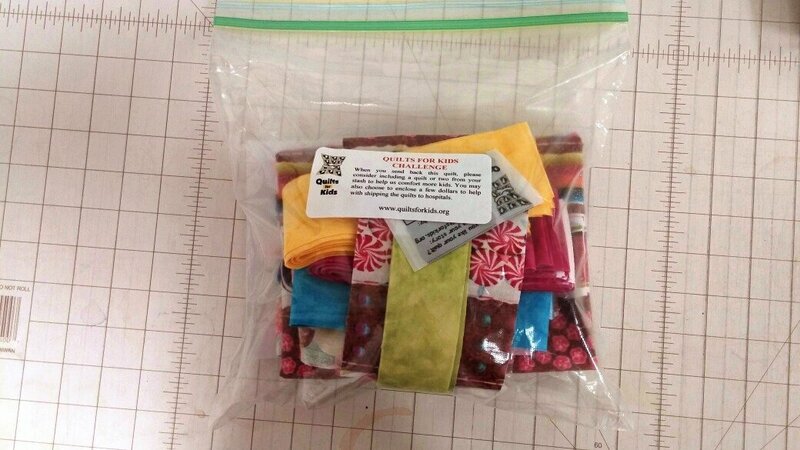 For more than 2 kits for a group, contact us with your shipping address and we will send you a quote. Humans fill the orders, not machines. We know who you are. U.S. shipping addresses only. Allow 10 to 14 business days for delivery. 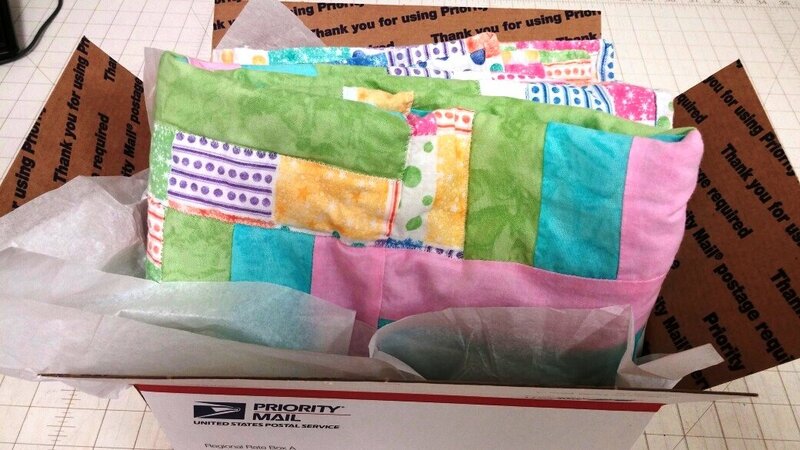 A $10 donation will ship your quilt to a child in need. Please feel free to donate as much as you like.